When we first met these boys, there were only two of them! Their aunt contacted us a couple years ago to take some surprise photos for their mama as a Christmas present and we were so excited to do them! 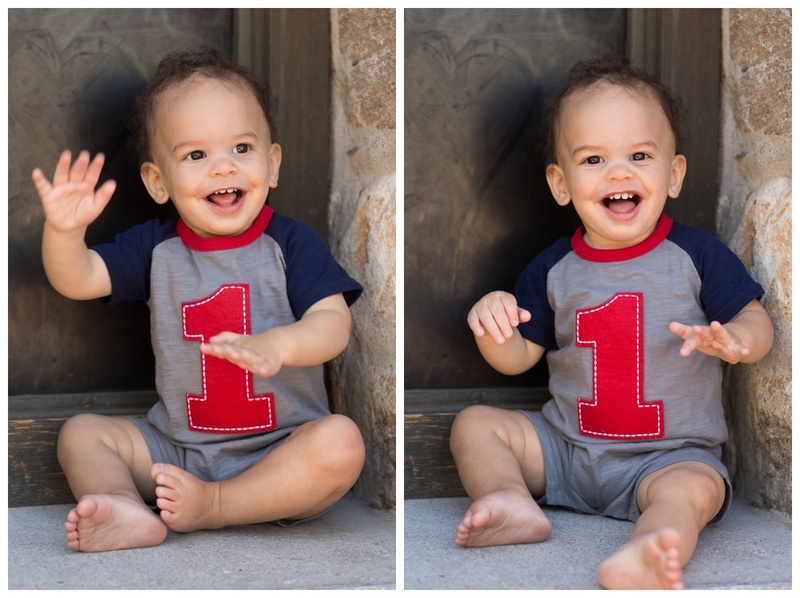 So it was only natural that when it came time to celebrate their youngest's first birthday, we had to do another photo shoot for their special little guys! As parents of two boys ourselves, we love the energy boys bring to a photo shoot. They are so fun and full of life and are so easy to make laugh with a well timed fart noise! 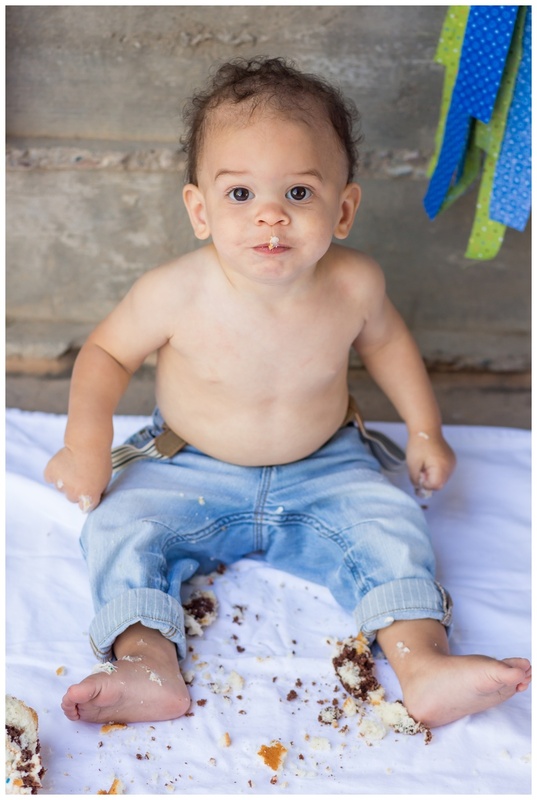 Of course smashing a cupcake is always helpful when you're trying to catch a smile. And let's not forget that Mercedes! We asked if we could have one for our birthday too...they said they'd look into it and get back to us. ;-) In the meantime, we'll just have to settle for these three handsome dudes and their awesome energy!